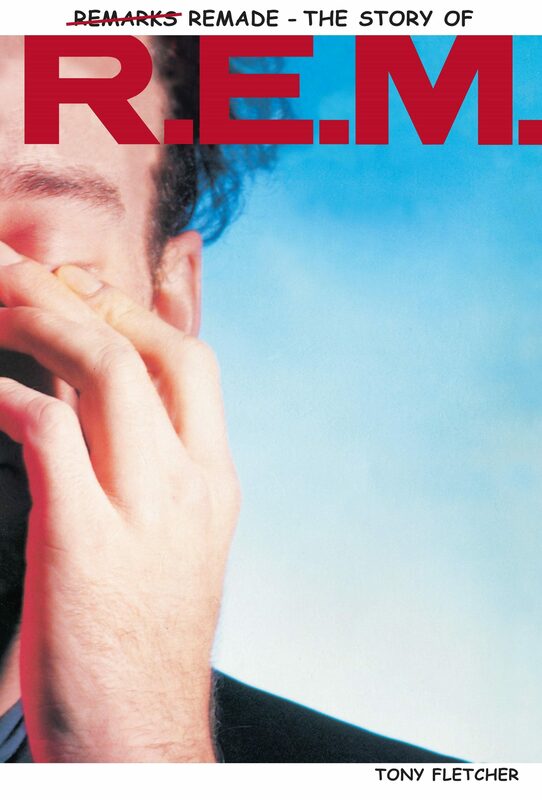 REM are the most influential, prolific and vital American group of the last quarter century. From their humble post-punk beginnings in the college town of Athens, Georgia to their current standing as a global phenomenon, REM have consistently bucked audience expectations and defied music biz rules. This new edition of Tony Fletcher's acclaimed biography brings the band's story right up to date, covering the departure of drummer Bill Berry, Michael Stipe's increasing role as a spokesman for humane causes, Peter Buck's 'air-rage' trial and the group's music right up to their 2001 Reveal album. Otros ebooks de Tony Fletcher.